In this whitepaper, we discuss how telecom data can be used for identifying the performance of products. We identify the various methods that can be used for product performance analysis, along with a few of the insights which can be generated. 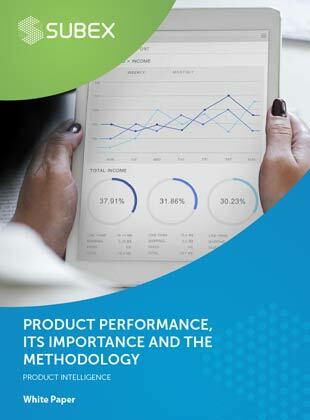 Please note that the Product Performance Whitepaper falls under a series of technical papers to address Product Intelligence, of which Product Optimization and Product Performance play a part. In the next whitepaper of the series we will discuss about Product Optimization in similar detail.